That's a bloody huge milestone. 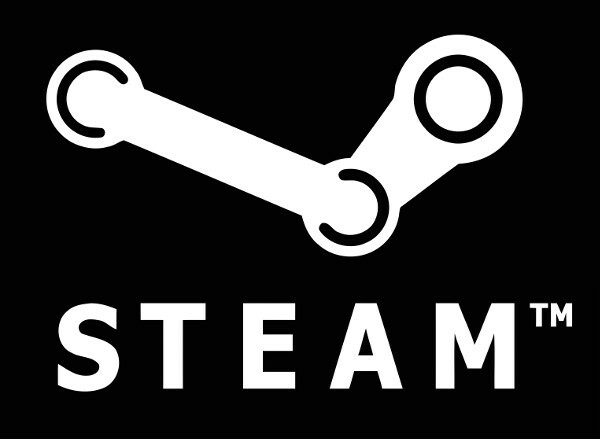 We all know quality over quantity, but with 1000+ games now on Steam for Linux, there has to be something for everyone! The current count for me is at 1002, I imagine it may be a few lower in specific regions due to region blocking, but with more releases planned it's only going to keep growing. I still remember the days of being in absolute denial that Steam would come to Linux, and now we have masses of games, some little and some big. We have Steam Machines with the Linux based SteamOS coming our way, and tons more big games to come. What a time to be a Linux Gamer. Now, where's my rum gone? More on this breaking new story when I find my rum to celebrate. Skiski And by the way, where is the Bioshock infinite port, that was supposed to be released earlier this year ? The current rumour doing the rounds on steam is it's been cancelled, I hope that's wrong though as it would give me one less reason for having Windows. I'm back to dual booting again due to Lightroom being unusable in Wine. The last change to the "linux_inhouse_testing" depot for Bioshock Infinite was 5 days ago. It's not often I can say I'm glad to be wrong about something, but this is one of those times. Skiski I'm back to dual booting again due to Lightroom being unusable in Wine. oldrocker99 Have you tried Darktable? I just wanted to say Bravo! And bravo to this website. You do realise Liam (and team) that you are THE most comprehensive website for a platform that now has more than a thousand titles, and is growing! Thanks to all the team for persevering in the troubled times last year, and thanks to Liam for coming back to the website. I am not a Star Trek fan, but I think that I do have to quote: "Live long and prosper."